The Great Chicago Fire may have been the best thing that ever happened to Fort Wayne music lovers. That may sound strange, but consider this: one of the people who lost everything when the blaze leveled the Windy City on Oct. 9, 1871, was organ-maker Isaac T. Packard. Legend has it that Packard boarded the next train east and told the conductor to let him off when his money ran out. Packard got as far as Fort Wayne, where he started the Fort Wayne Organ Co. on Nov. 20 1871. in 1899 the name was changed to the Packard Piano Co. 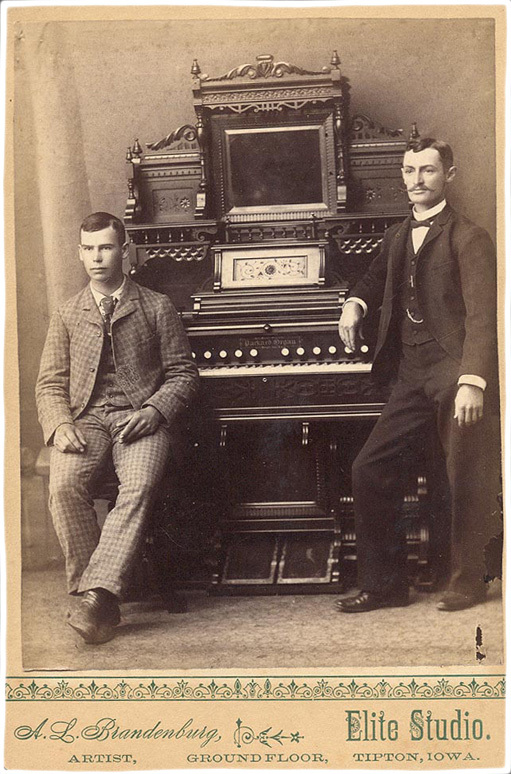 The Fort Wayne Organ Co. set up shop on Fairfield Avenue and began manufacturing organs which are the most beautiful, attractive and simple in construction of any organ ever offered, according to a story in the Fort Wayne Gazette in March 1881. 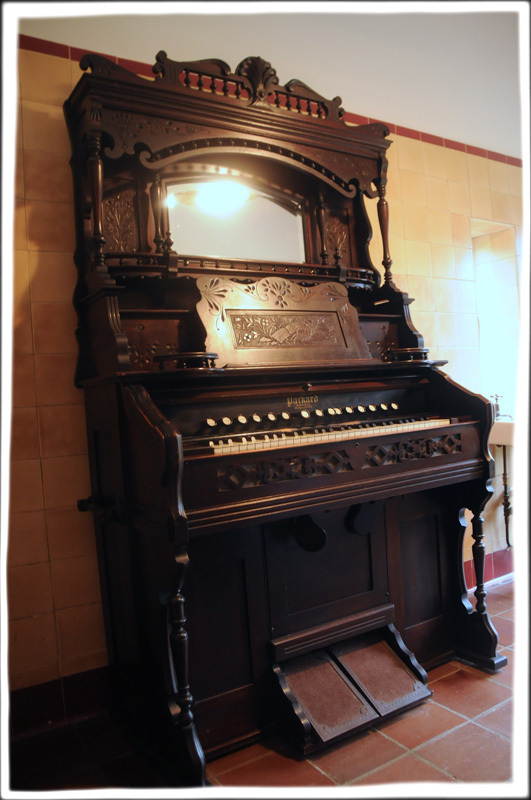 The newspaper reported that the locally built instruments possess a clear, brilliant and sweet tone and were especially popular among missionaries. 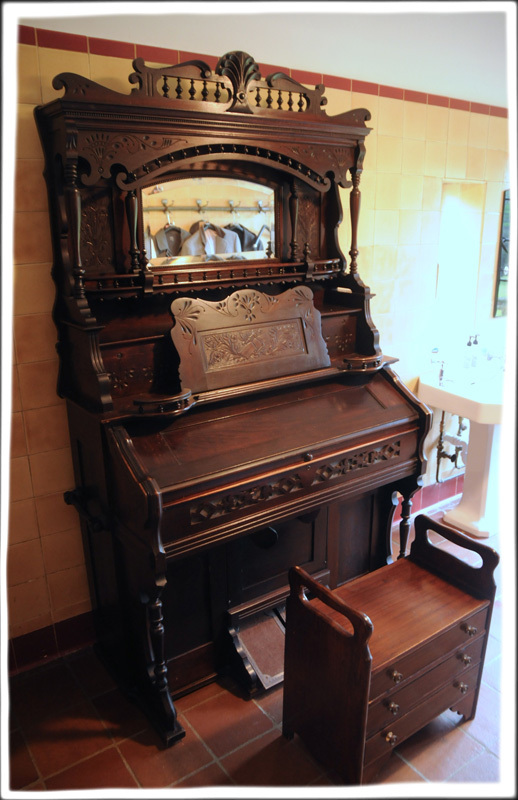 So popular were the Packard-built reed organs that England’s Queen Victoria supposedly ordered one. The company became quite successful, hitting its high note in the 1920s. Then the boom of the 1920s turned into the Depression of the 1930s, and the Packard Piano Co. (as it now was) fell on hard times. The last piano rolled out of the Packard plant on Feb. 6, 1930. 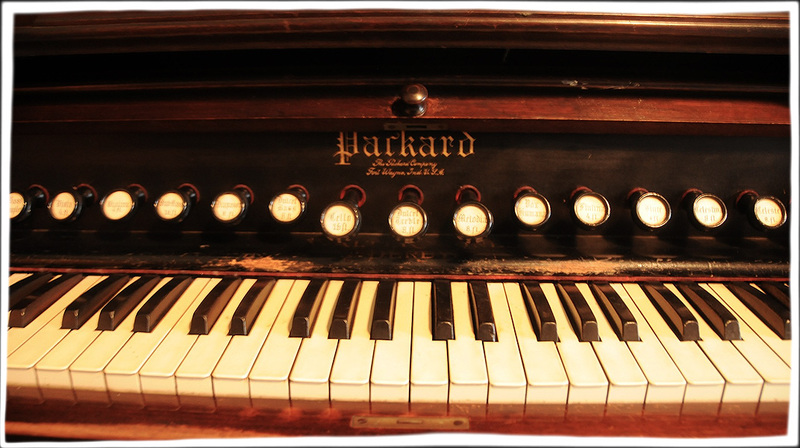 The Packard trademark was used by other manufacturers, but the instrument was never again made in Fort Wayne. The Packard Piano factory was torn down in the early 1930s.